Low Performers add to your sense of Overwhelm. Is Eeyore Overwhelming You, too? When I’m not writing blogs for the Viral Solutions team, I’m running a small hospital foundation and working with the hospital CEO on a handful of special projects. It’s a great life! I didn’t start my career in healthcare by design, I stumbled into it at the recommendation of a good friend – and then I keep returning to it. It’s a tough industry – and a vitally important one. Each day working in healthcare gives me an opportunity to have an impact on something larger than myself. It’s that impact that gets me up and going every morning. Healthcare has some real challenges in front of it. Luckily, there are some experts out there who specialize in addressing the issues that keep CEO’s and their teams up at night. One of the experts in improving organizational culture to improve healthcare performance is a fellow by the name of Quint Studer. You know he’s a big deal, because when his company, The Studer Group, became a division of a larger consulting company, they kept the name when Mr. Studer retired. Lots of hospitals have been “Studerized.” One of The Studer Group’s tools that I’ve become a big fan of is their matrix of High, Medium, and Low performers. The matrix lays out the Definition, Results, Professionalism, Teamwork, Knowledge & Competence, Communication and Safety Awareness of each Performer group. In my last blog, I wrote about the need for you to make sure you have enough assets on your team to build your business. When we were first starting off, our journey would have been so much easier if we had someone there to give us guidance, knowledge or even simple encouragement. This is why we dedicate ourselves to helping small business owners stay motivated and achieve all of their business goals. We believe that your needs should always come first, and our “give first” mentality of customer service ensures that you will always have a dedicated team of small business professionals helping you find success. At Viral Solutions, we help overwhelmed small business owners duplicate themselves – so business can be fun again. In this blog, we’re going to highlight how to identify Low Performers using the Studer Group’s Definition. Low Performers add to your sense of Overwhelm. Not dealing with them makes it even worse. Rather than sharing concerns directly with you, you hear about it from someone else; or worse, never at all. 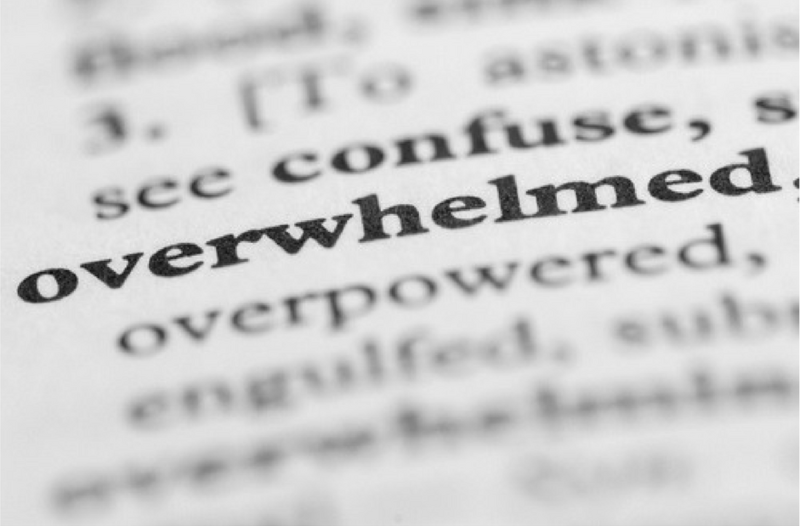 If you have a Low Performer on your team, they are adding to your sense of overwhelm. Big decisions are tougher to make, changes are more difficult to implement, and your service delivery is suffering. Talk about Overwhelm! In the next blog, let’s chat about coaching your Low Performers up…or….out. If you’ve got a Low Performer story to share, shoot me an email (Deirdre@viralsolutions.net).